Mojgan Lefebvre, CIO at Liberty Mutual Global Specialty, knew that retaining the company’s market position would require radical changes to the way it handles the company’s workflows and develops software. 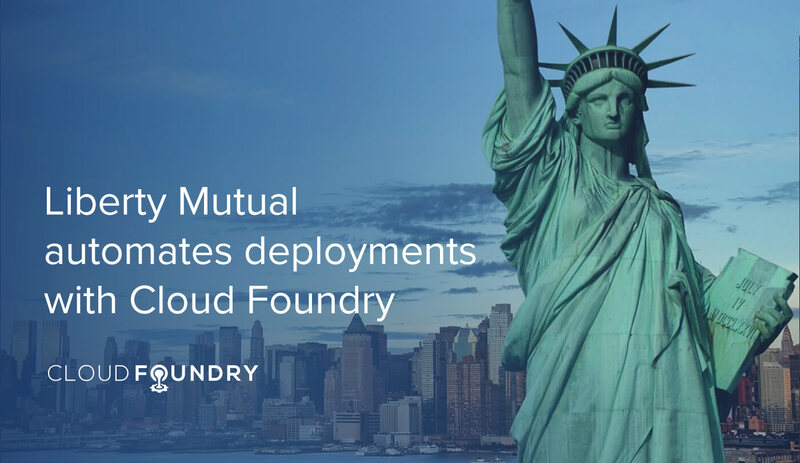 By adopting Cloud Foundry, Lefebvre’s team went from idea to standing up a minimum viable product (MVP) in just 28 days. “We knew we had to become a software company that sells insurance to survive in today’s competitive world,” Lefebvre explained. The MVP was part of a project to create an underwriting portal in Australia within six months. 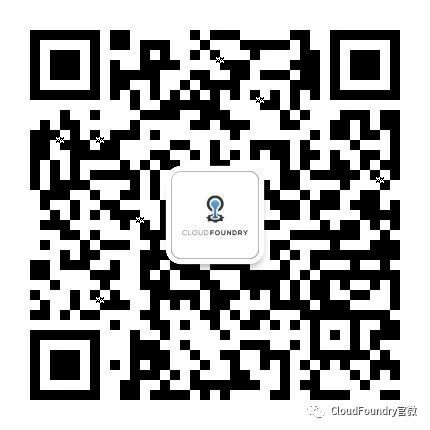 The team embraced agile methodologies and took a cloud-native approach, deploying with Pivotal Cloud Foundry, AngularJS 2.0 and Spring Boot. The fully-functional portal was ready within the required six-month timeframe. “It is only by doing, by experimenting, perhaps, sometimes, failing a little bit, but picking back up, learning from it and really leveraging all of these new methodologies and technologies that we can work towards the very aggressive objectives that we have set,” Mojgan said. The MVP and portal itself are part of Liberty Mutual’s overall commitment to digital transformation. Find out more in the original case study published by Altoros that looks at all aspects of this ongoing transformation.